Ranked matches will still be restricted by platform, though. 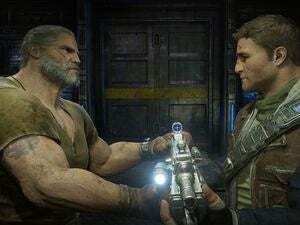 Microsoft’s ambitious Play Anywhere initiative, which lets PC and Xbox gamers game together, made unexpected strides on Friday, when it was announced that Gears of War 4’s crossplay will expand beyond cooperative mode to include multiplayer competition. The feature, however, will be limited to Social Quickplay, rather than competitive ranked matches, Microsoft said. So your dreams of a “Super Bowl” of GoW play between the best PC and Xbox players will have to wait. Interestingly, when Microsoft tested GoW4’s expanded crossplay features at the end of 2016, participation heavily favored the Xbox One. Of the 115,000 players that took part in the test weekend, there was a whopping 91-9 percentage split between the Xbox One and the Windows 10 platform. Over 750,000 matches were played. To the question of which platform came out on top, Microsoft said the two sides were pretty even: Windows 10 and Xbox players had “closely matched results” when comparing their average kills and deaths, score, and kills per match. 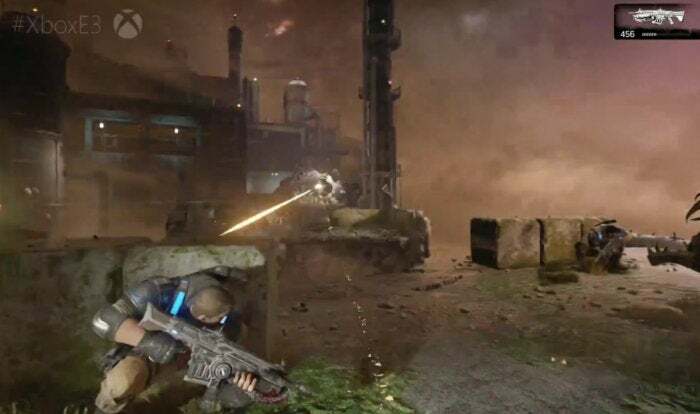 Nevertheless, Microsoft said the game’s Core and Competitive rankings will remain separated: Xbox players will only play Windows players, for example, to maintain parity. “When we looked at the extensive data we received, thanks to the incredible participation from our community, there was a clear message—it works,” the company said in a blog post. Why this matters: When played with a decent community of polite, competitive opponents, multiplayer gaming can be awesome. Crossplay simply opens up this experience to a larger number of potential players. For its part, Microsoft is really trying to establish Windows and the Xbox as one happy, collective ecosystem, and crossplay is a big part of that.